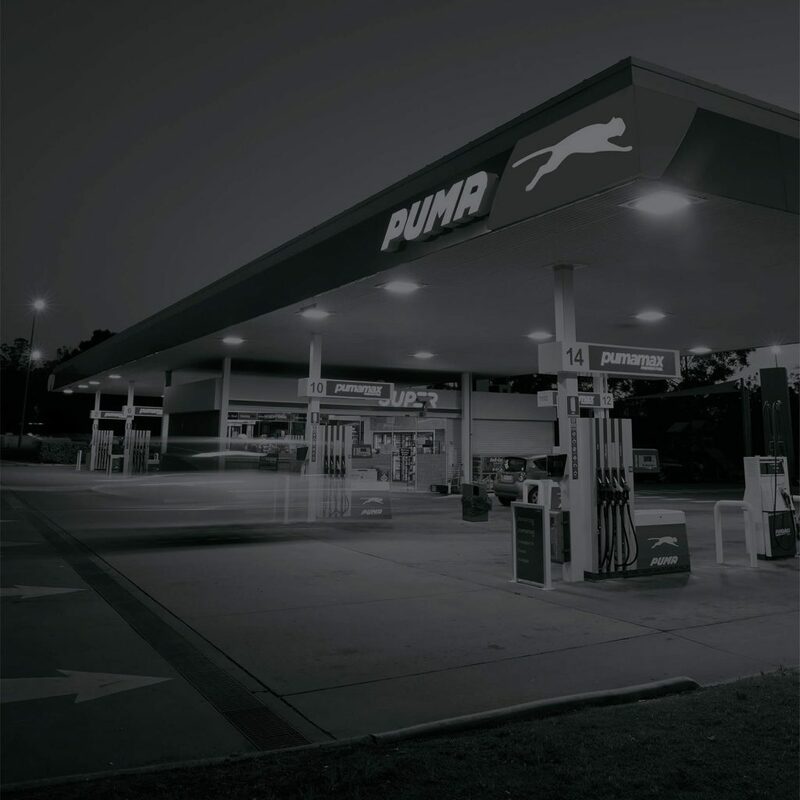 APN Convenience Retail REIT is a listed Australian Real Estate Investment Trust (ASX code: AQR) that wholly owns a portfolio of 70 service station and convenience retail assets located across Australia with a skew towards the eastern seaboard, independently valued at $355.2 million. The portfolio is leased to high-quality tenants on attractive, long-term leases. The objective of the REIT is to provide investors with sustainable and stable income and the potential for both income and capital growth through annual rental increases. See Chris Brockett present a snapshot of the HY19 Results. See Chris Brockett introduce the APN Convenience Retail REIT and outline the REIT’s investment highlights.